At present, the photoelectric conversion efficiency of monocrystalline silicon solar panels is about 15%, the highest of up to 24%; and polycrystalline silicon solar photovoltaic conversion efficiency of about 12%. 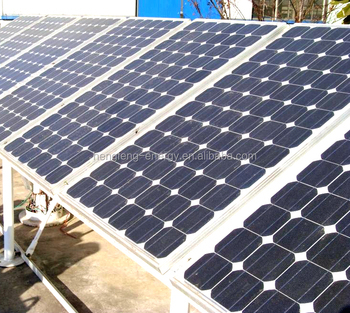 Monocrystalline silicon solar panel production costs are high, polycrystalline silicon solar material production is relatively simple, the price cheaper than monocrystalline silicon solar panels. 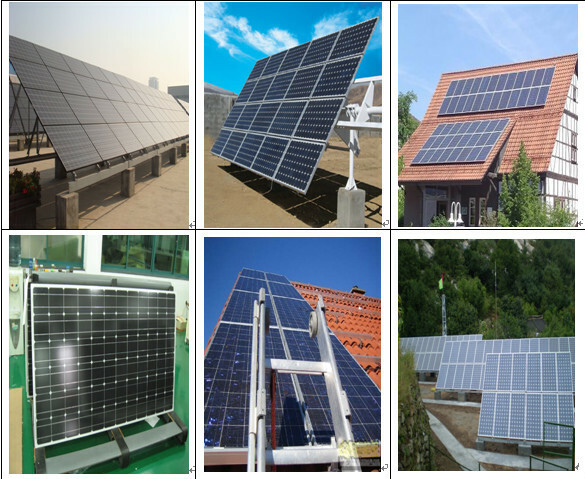 Monocrystalline silicon solar panels up to 15 years of life, up to 25 years, the life of polycrystalline silicon solar panels is relatively short. 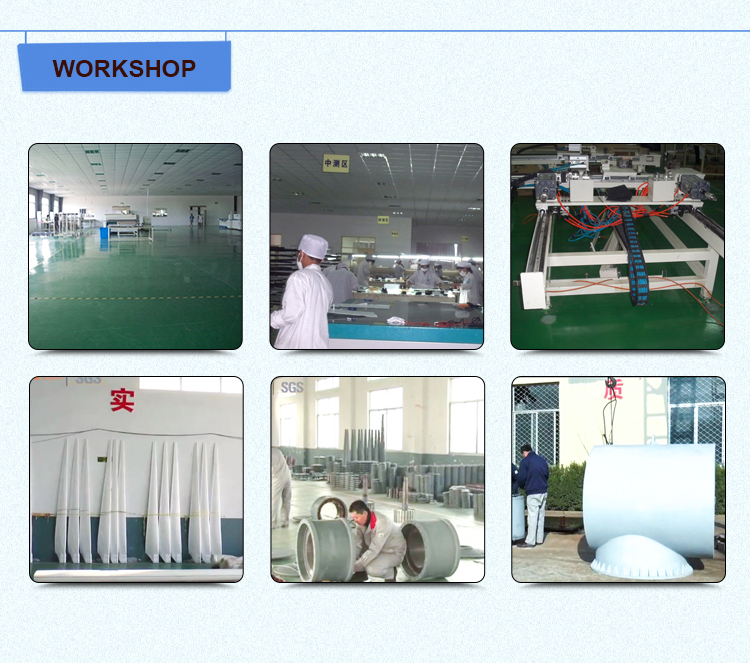 Qingdao Hengfeng Wind Power Generator Co.,Ltd is one of the leading wind turbine manufacturer in china .Company start at 2004, Workshop covers more than 5000 square meters. Our company owns advanced design and manufacture technology of small wind turbine generators, Every type has self-governed power supply system .It can work in safe at any kind of bad weather, and does not need any special care. It is the perfect power supply system for living separately, observatory, sentry, isolation, island and farm. 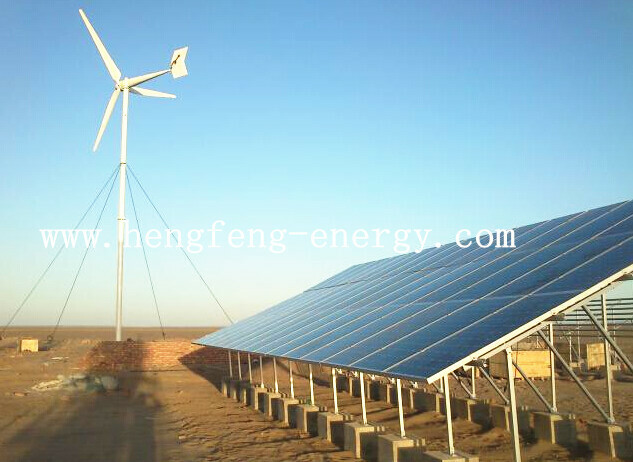 We also have products such as solar and wind hybrid generator , which combine the wind energy and the solar energy, not only make full use of natural resources, but also make our environment more beautiful. 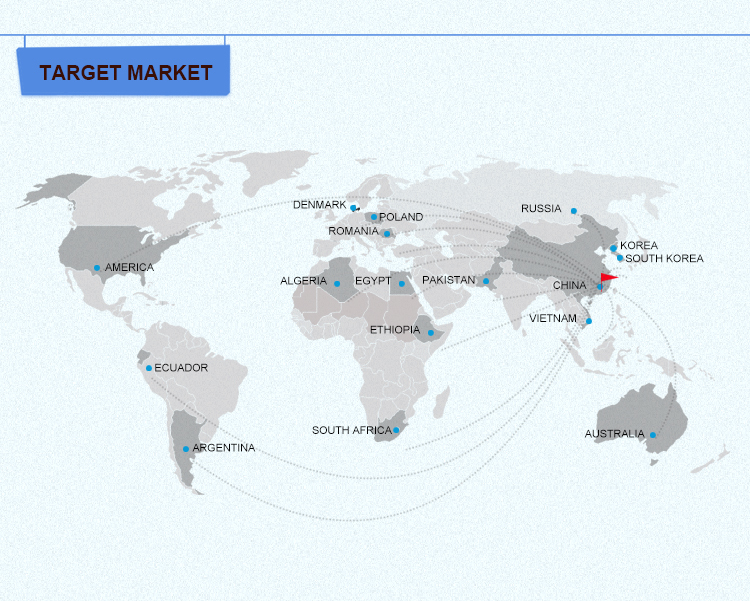 Our products have export to more than 60 countries , for example, Europe, Middle East, Southeast Asia, Australia etc .Hengfeng has unrivalled experience and has built up a global reputation for their robust and reliable performance. We have integrated design, production, sale and after-sale service, and our products are widely applied for island, military, maritime monitor, home use, commercial business and remote area etc. 1. 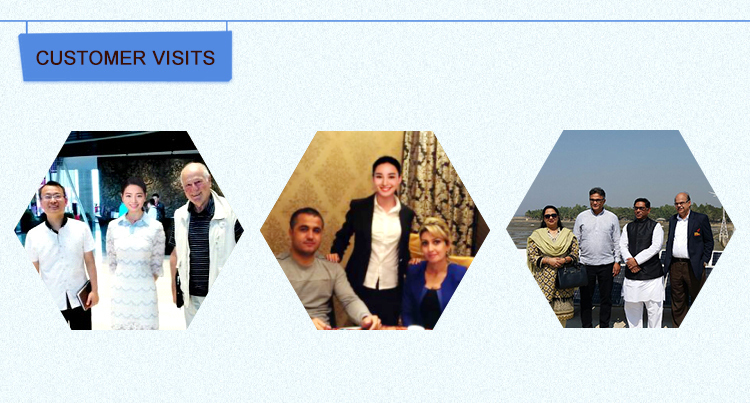 Reply your inquiry in 24 working hours. 2. Customized design is available. UEM&UBM are welcomed. 3. 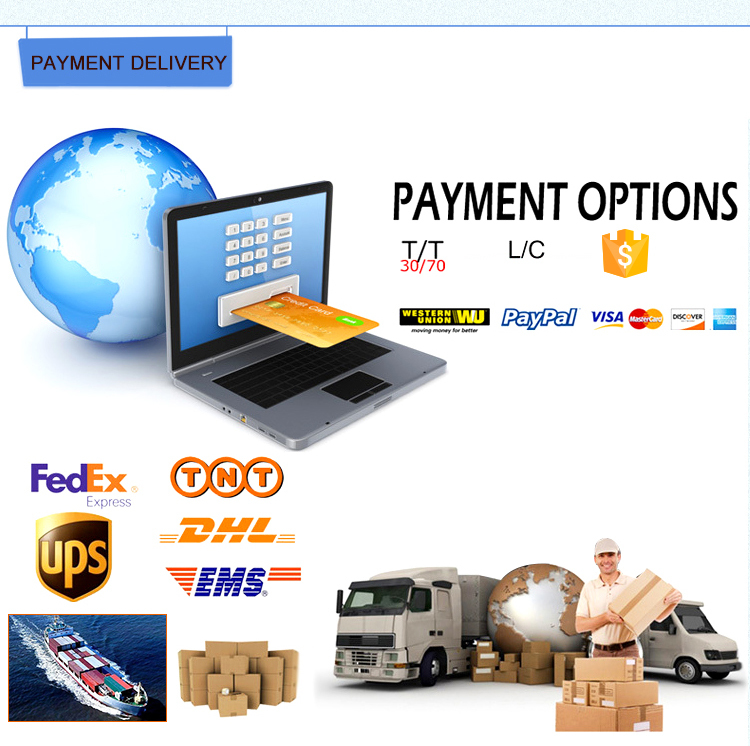 Exclusive and unique solution can be provided to our customer by our well-trained and professional engineers and staff. 4. Professional factory: We are manufacturer, specializing in producing all kinds of machinery for more than 15 years, competitive with good quantity. 5. As an honest seller, we always use superior raw material, advanced machines, skilled technicians to ensure our products to be finished in high quality and stable future. If you are thinking about reducing your domestic energy bills or providing a multi-site energy solution for your business, HENGFENG can help achieve your renewable energy aspirations. We make sure that your wind turbine choice will work productively for your and deliver all-round environmental benefits. 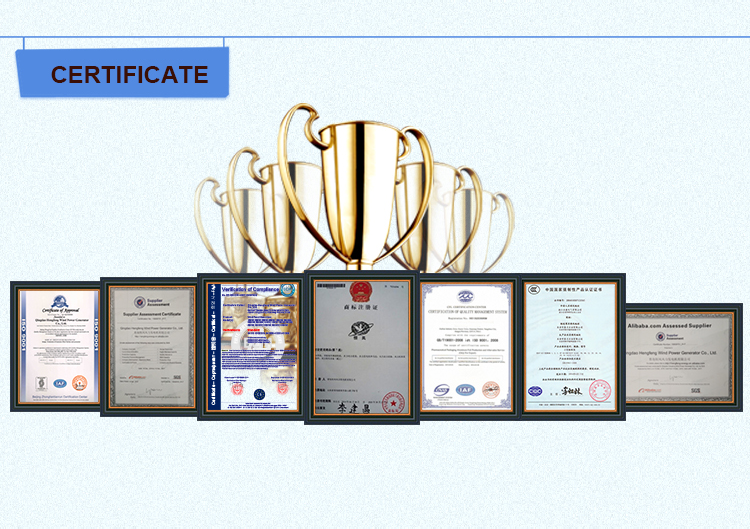 Qingdao Hengfeng Wind Power Generator Co., Ltd.